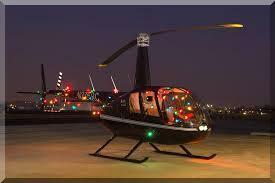 December 1st for a helicopter Christmas Light tour! The generous people at Production Air Services are offering FREE helicopter light tours for our FFCC Families. Please click the link below to RSVP by October 24. Time details will be emailed to those who RSVP. The flights will be taking off from the William R. Pogue Municipal Airport at 3200 Airport Rd, Sand Springs, OK 74063. Please e-mail questions to candin.hobbs@gmail.com. This entry was posted in Events by Families Fighting Childhood Cancer. Bookmark the permalink.